Lovely Megan Madden has lost her faith in men. But this has not kept her from the joy of her best friend's up coming wedding. While in London shopping for the big event, Megan's life takes a surprising turn when a quick drink brings changes to her life she never saw coming. 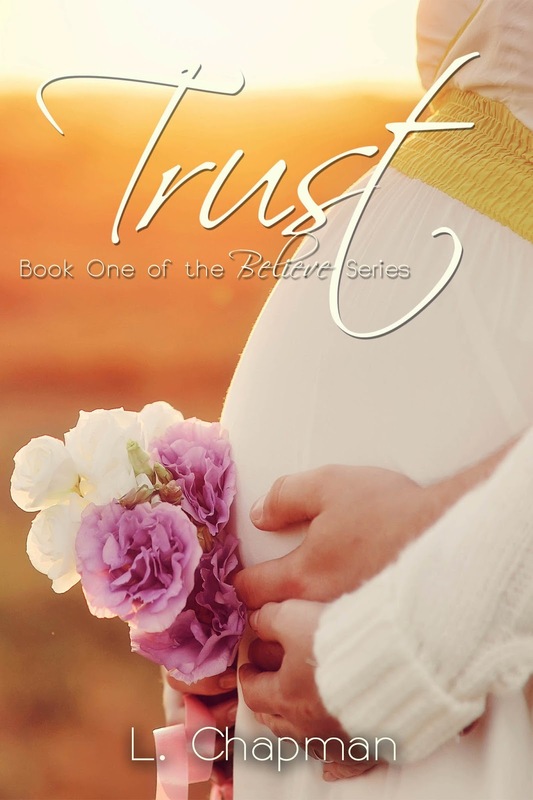 Join in the roller coaster of emotions Megan must endure as she attempts to regain her TRUST. Re- releasing on 17th February 2013. L. Chapman was born in and continues to live in North Yorkshire, United Kingdom. She has spent most of her life helping others as a health care assistant, and was, at one time, a DJ for a special needs club. Blending her love of helping others and her love of children, L dreams to one day own and operate a childcare nursery that will help mainstream special needs children with others. In the rare times that L. is not working to help others or maniacally writing, she enjoys making a mess of things while creating beautifully detailed greeting cards. She spends time relaxing with family, friends, and good books. L. loves to travel and has been to many places in the United Kingdom; her favorite places all involve the ocean. She hopes to one day share a kiss with her happily-ever-after in the romantic shadow of the Eiffel Tower. Should she ever get over her fear of flying, those kisses may be shared in the shadows of the Egyptian Pyramids. Molly McAdams releases a CLIFFHANGER !!! !